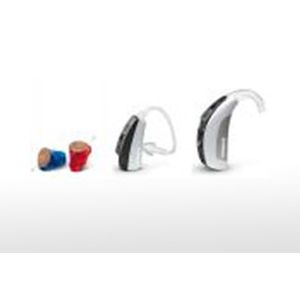 Phonak Ambra represents a quantum leap for you in terms of hearing performance and addressing your hearing challenges. 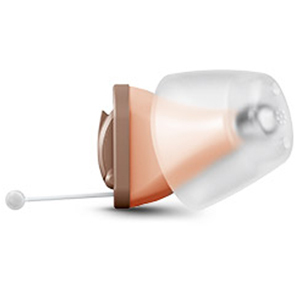 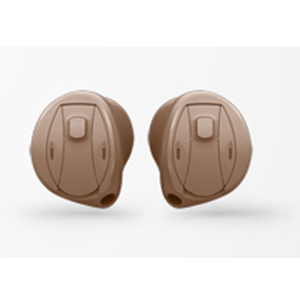 With a wealth of innovative hearing features and a state-of-the-art housing design, Phonak Ambra brings all these elements together. 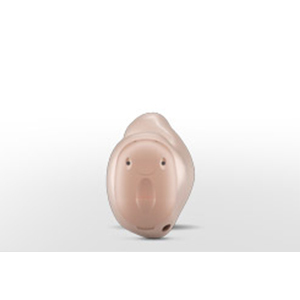 Enjoy the most delightful hearing, everywhere, every single day.